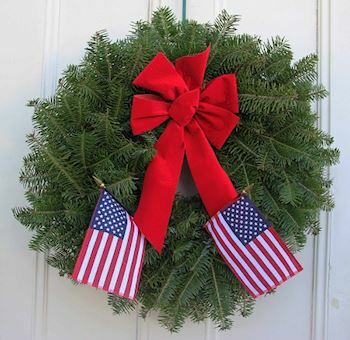 Please help us Remember and Honor our Veterans on %December 18, 2019% by sponsoring a wreath. 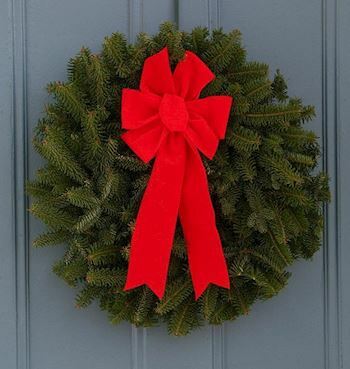 CLICK "MEMBERS" ON THE TOP RIGHT TO SEE OUR MEMBERS. 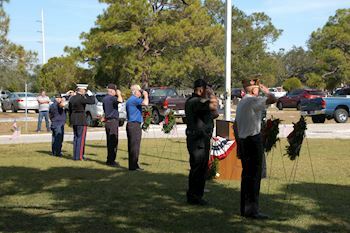 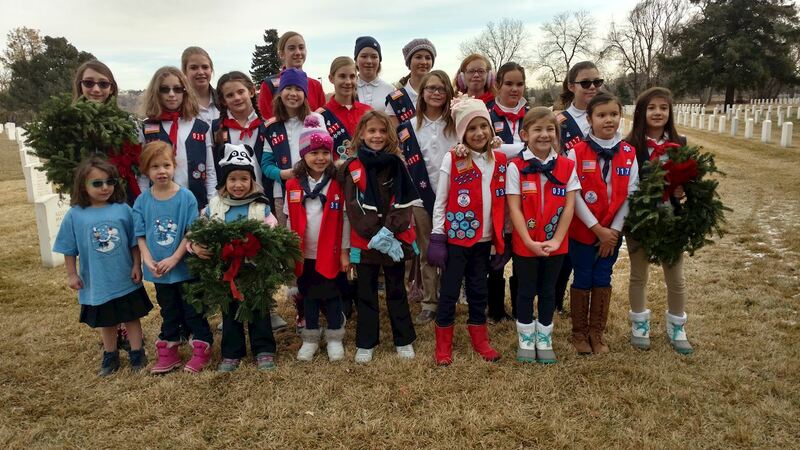 Welcome to American Heritage Girls Troop CO0317's Wreaths Across America Page. 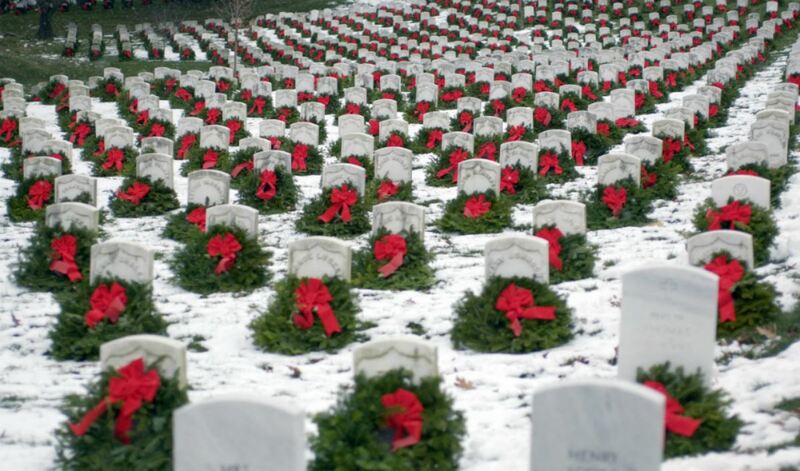 On %December 18, 2019%, AHG Troop CO0317 will be helping Fort Logan National Cemetery to Remember and Honor our veterans by laying Remembrance wreaths on the graves of our country's fallen heroes. 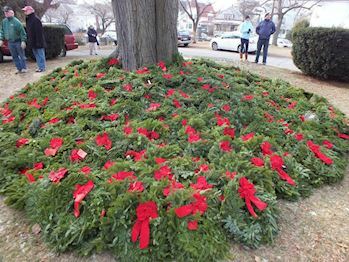 Please help us honor and remember as many fallen heroes as possible by sponsoring remembrance wreaths and/or inviting your family and friends to attend the ceremony on Saturday December 18th at 10:00am. 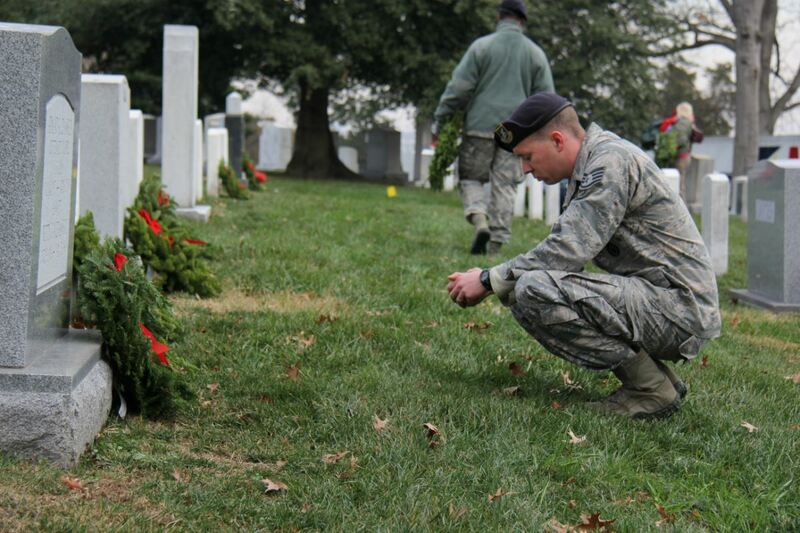 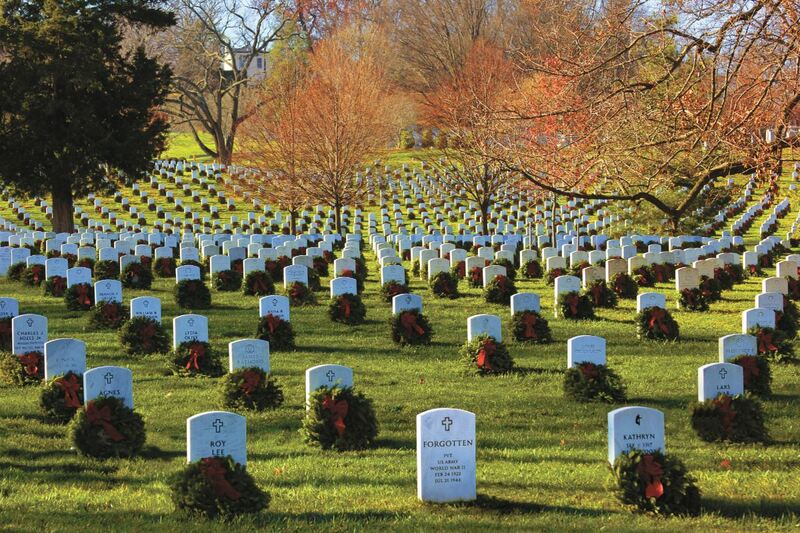 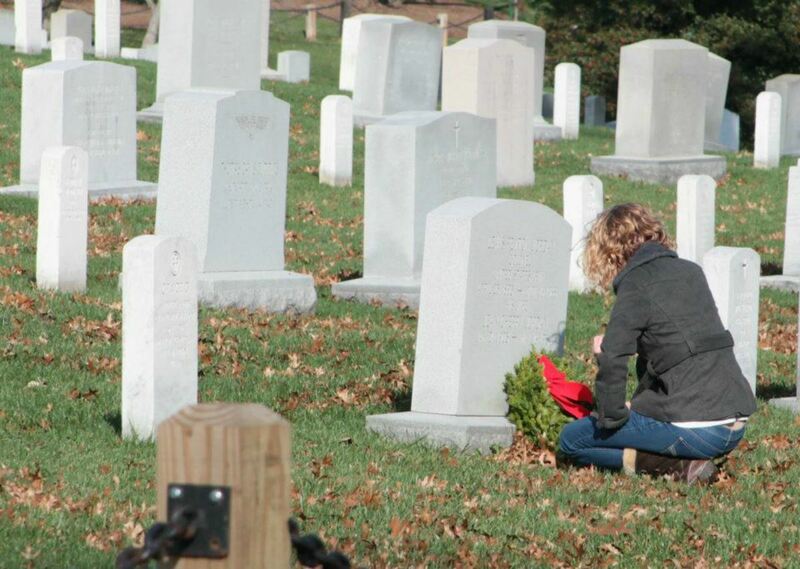 Thank you so much for supporting AHG and Wreaths Across America!